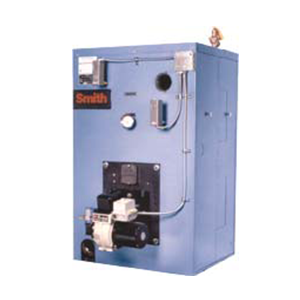 Smith Cast Iron Boilers are known throughout North America for their rugged reliability, operating efficiencies and longevity. All Smith boilers are in compliance with A.S.M.E. standards for safety, and all capacity and efficiency ratings independently I=B=R certified by Hydronics Institute of GAMA.